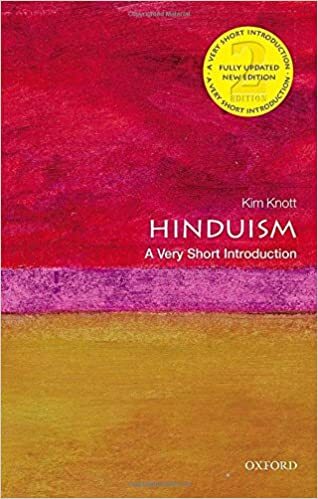 Hinduism embraces a diversity of beliefs, a fact that can be initially confusing to Westerners accustomed to creeds, confessions, and carefully-worded belief statements. One can believe a variety of things about God, the universe and the path to liberation and still be considered a Hindu. 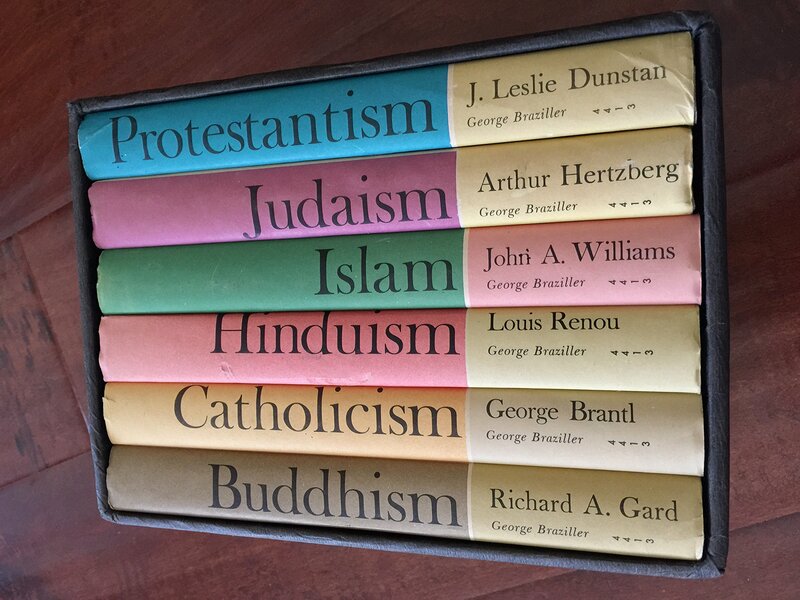 Perhaps the most well-known Hindu saying about religion is: "Truth is one; sages call it by different names." 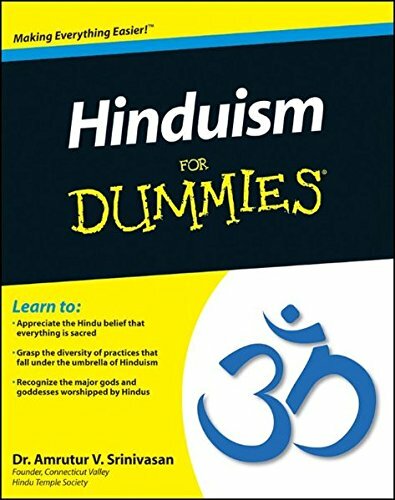 Still, there are some beliefs common to nearly all forms of Hinduism that can be identified, and these basic beliefs are generally regarded as boundaries outside of which lies either heresy or non-Hindu religion. 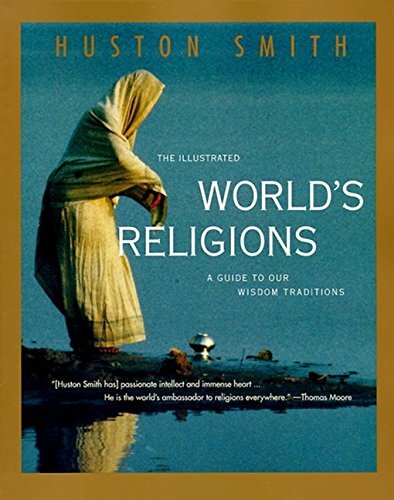 These fundamental Hindu beliefs include: the authority of the Vedas (the oldest Indian sacred texts) and the Brahmans (priests); the existence of an enduring soul that transmigrates from one body to another at death (reincarnation); and the law of karma that determines one's destiny both in this life and the next. 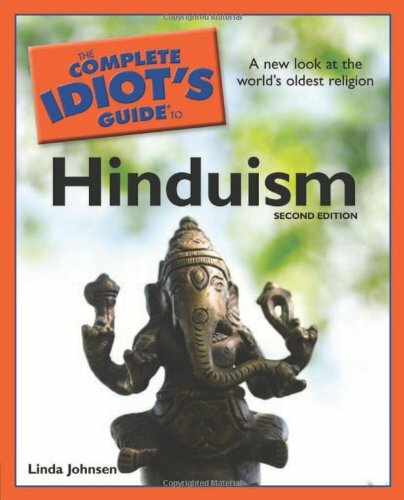 Note that a specific belief about God or gods is not considered one of the essentials in Hinduism, which is a major difference between it and monotheistic religions like Christianity, Judaism, Islam and Sikhism. Most Hindus are devoted followers of one of the principal gods Shiva, Vishnu or Shakti, and often others besides, yet all these are regarded as manifestations of a single Reality.